A new small batch Cornish gin is set to hit the shelves and has launched a campaign on Crowdfunder. 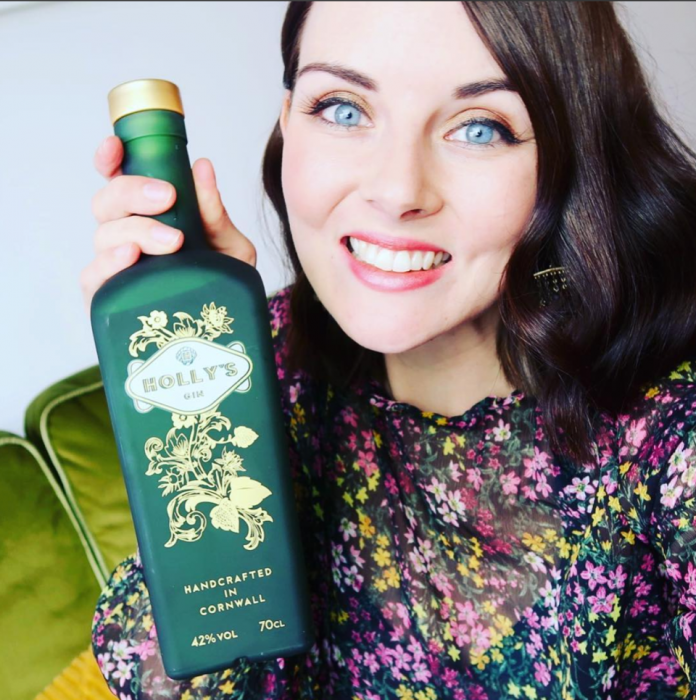 Holly’s Gin is the brainchild of 28-year old Holly Harwood, who discovered a love of gin while working at Dolly’s Tea Room in Falmouth, which now has a gin palace with over 300 gins. She moved to London to gain more experience and had a role as a gin brand ambassador and started a drinks blog. Then earlier this year, she won a viral job for “the best job in the world for gin lovers”. “Ilovegin.com was looking for a ‘gintern’, someone to visit distilleries and create content with gin for a living. I got this job out of 5,000 applicants!” she said. To find out more about Holly’s Gin and pledge your support on Crowdfunder, click here.